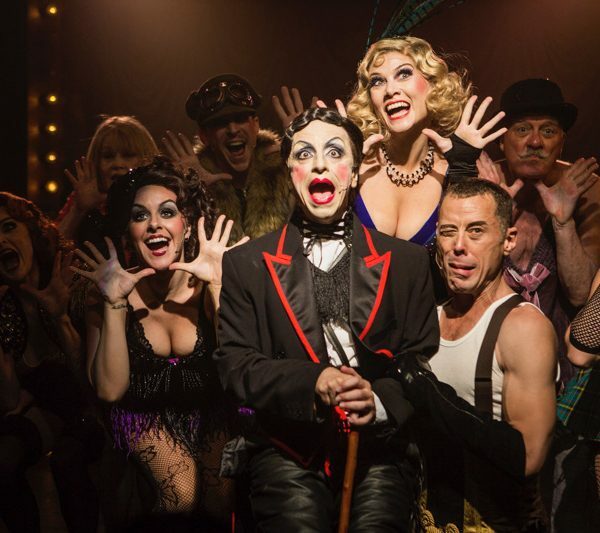 The Kit Kat Club is returning to Sydney in all its decadence for a new Australian revival of CABARET at Hayes Theatre Co. from 9 January 2017 followed by a season at Melbourne’s Athenaeum Theatre from 27 April. 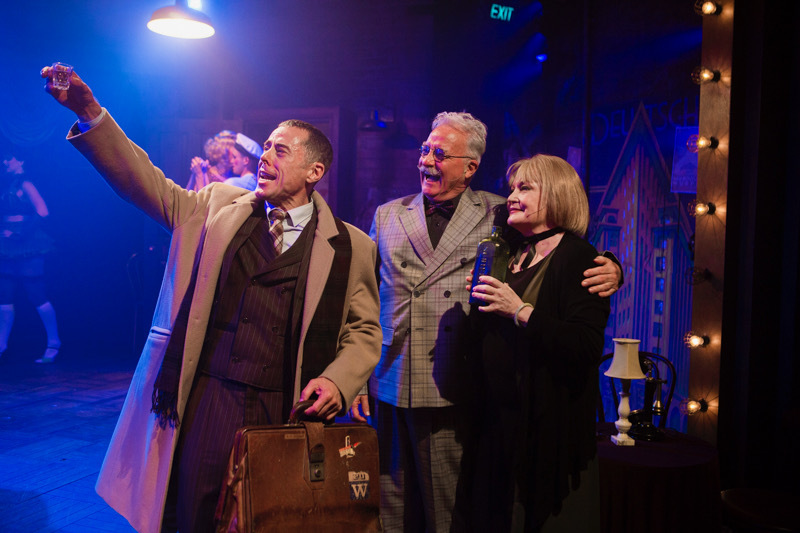 The star studded cast also includes Marcus Graham as Ernst Ludwig, John O’May as Herr Schultz, Jason Kos as Clifford Bradshaw, Michelle Barr as Fritzi, Nick Jones as Victor, Matthew Manahan as Gottfried and Michelle Smitheram as Helga. 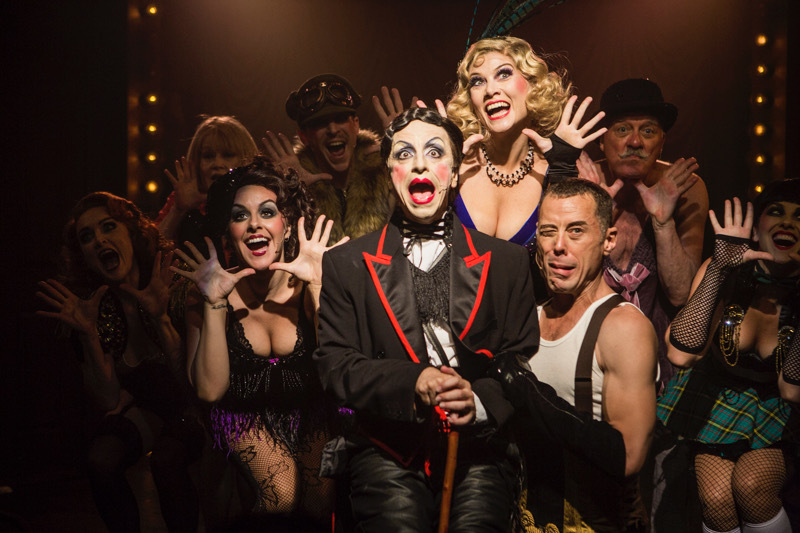 Winner of 12 Tony Awards, 8 Academy Awards and 7 BAFTA Awards, CABARET wows audiences and critics alike time and time again sky-rocketing the careers its starts. Fifty years ago in 1966 the original Broadway production made a household name of Joel Grey who shook audiences as The Emcee. 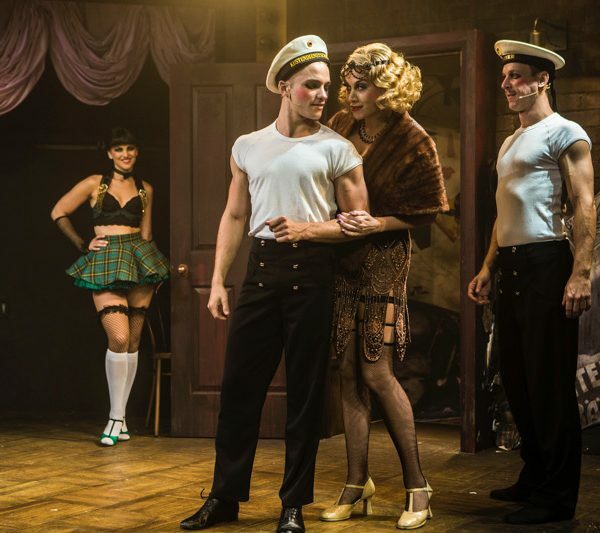 Two years later an unassuming Judi Dench stole the show as Sally Bowles on London’s West End. 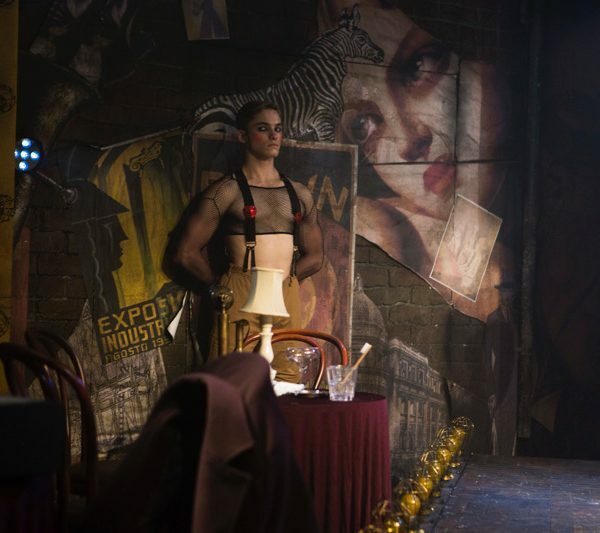 Arguably the most iconic movie musical of all time made a star of Liza Minnelli when she brought Sally Bowles to the silver screen directed by Bob Fosse. 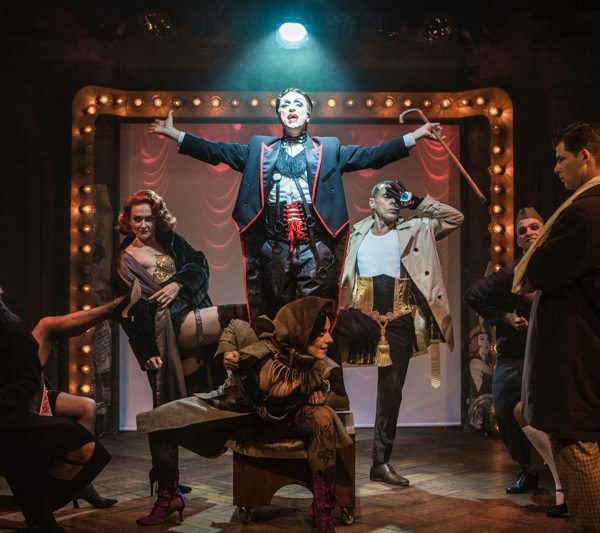 CABARET in its musical form is based on The Berlin Stories by famous author Christopher Isherwood who exchanged his upper-middle-class conservative upbringing for the sexual freedom and social liberation of Berlin during the bustling 1930s. 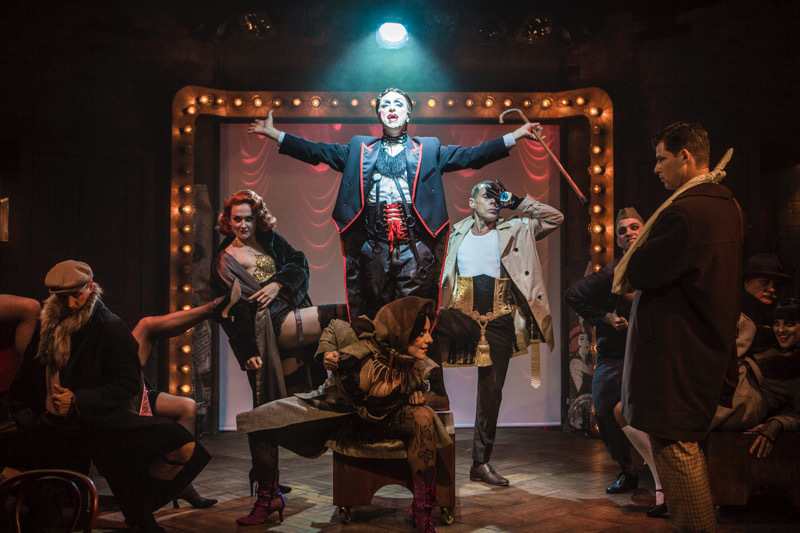 CABARET the musical, adapted by song and lyrics team Kander and Ebb, became a semi-biographical portrait of Isherwood’s life, celebrating life on the edge. 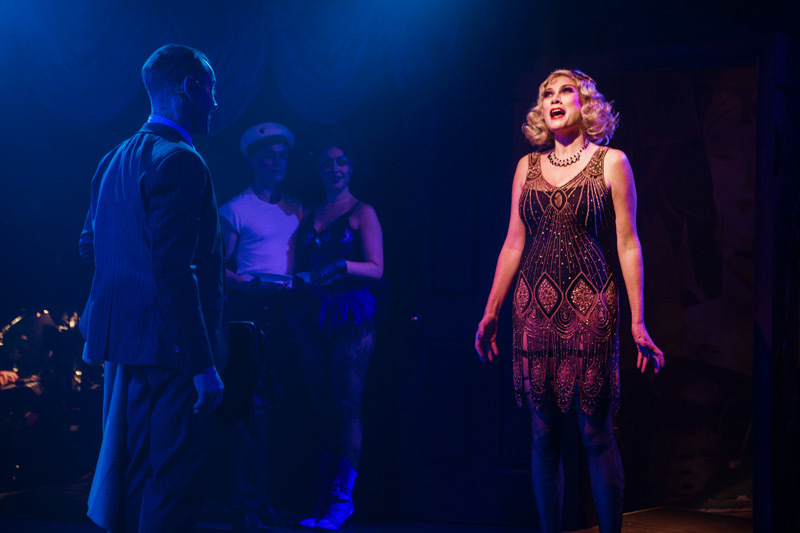 Chelsea Gibb has become one of Australia’s leading ladies of Musical Theatre. 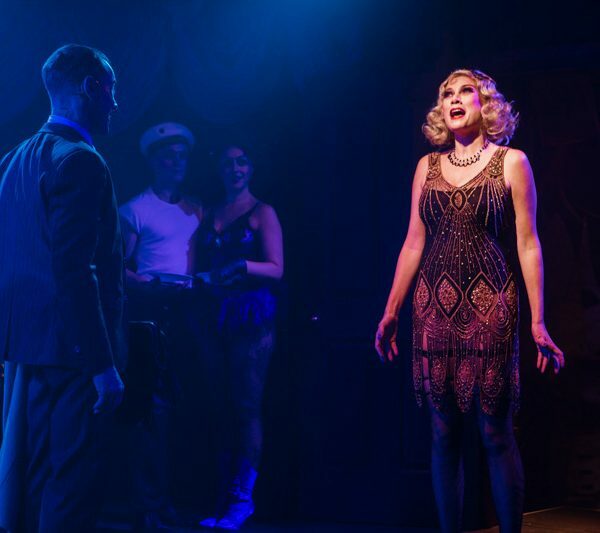 After graduating from WAAPA (Western Australia Academy of Performing Arts) she was cast as “Roxie Hart” in “CHICAGO”, a role she went on to play for four years throughout Australia and South East Asia. Other musical theatre credits include: Reno Sweeny in ANYTHING GOES, Ruby Red in GET HAPPY, Queenie in Andrew Lippa’s, THE WILD PARTY, Anna in the critically acclaimed THE KING & I, and new Australian musical’s THE NEW BLACK at The Arts Centre, Melbourne, PINK, Amity Dry’s FAMOUS and Whitney in the Australian premiere of DREAMSONG. Chelsea also received critical acclaim for her portrayal of Margaret White in the musical CARRIE. 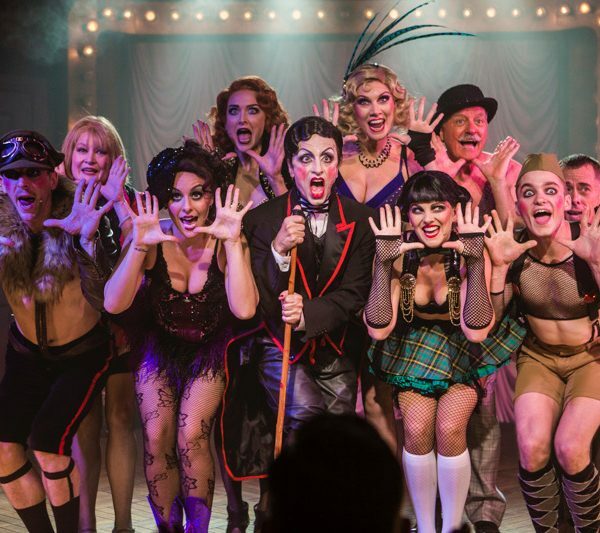 Last year she performed with ten of Australia’s leading ladies in JERRY’S GIRLS. AFI award winning and Logie nominated actor Marcus Graham first gained wide acclaim starring in the TV series E Street as ‘Wheels’. He has been a professional actor for twenty-eight years and has performed in over eighty productions in theatre, film and television. 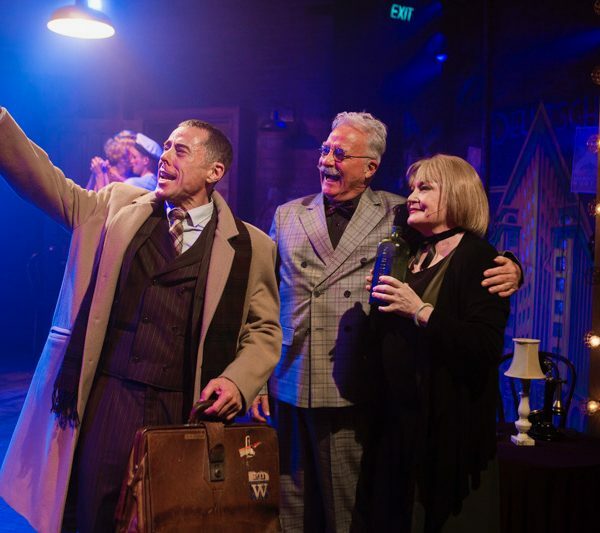 Marcus has received acclaim in projects including David Lynch’s Mulholland Drive, The Rocky Horror Show, The Blue Room, Angels in America, Twelve Angry Men, Noises Off and Holding the Man. Of his extensive television credits Marcus has most recently appeared in the Secret City for Foxtel and as Pastor Rob Shand in Jack Irish. He was recently seen in ABC drama series Cleverman, which was picked up by Sundance TV and the BBC and has just been renewed for a second season.